Your cart is currently empty. Continue shopping. 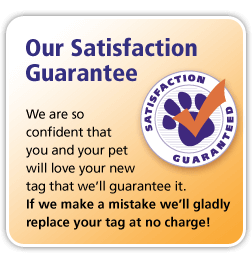 We are Validating Your Promotional Code,Please Wait..
Continue shopping and add a pet collar to your order to get a FREE eZeclip valued at £4.95 plus FREE tracked shipping dispatched within 24 hrs! 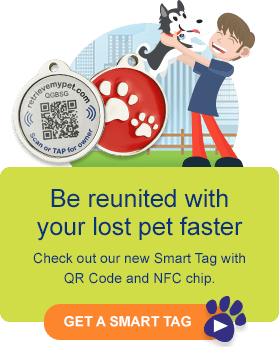 Continue shopping and add an engraved ID tag to your order to get a FREE eZeclip valued at £4.95 plus FREE tracked shipping dispatched within 24 hrs!